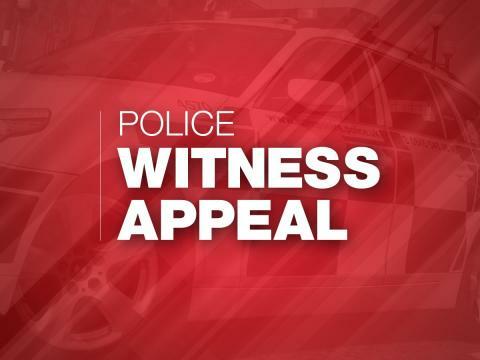 At around 10.30pm last night (Friday 22 February) the 22-year-old victim was walking along Gordon Avenue, near to the junction of Livingstone Road, when he was approached by a man on a mountain bike. The man asked the victim for the time before assaulting him with an object described as being tennis racquet-shaped and covered with a pillow case. Fearing for his safety, the victim handed over his mobile phone and his drawstring bag, which contained miscellaneous items. The man then cycled off towards The Avenue. Did you see this incident, or anyone matching this description in the area? If you have any information, please contact us on 101, quoting 44190065255, or call the charity Crimestoppers anonymously on 0800 555 111.